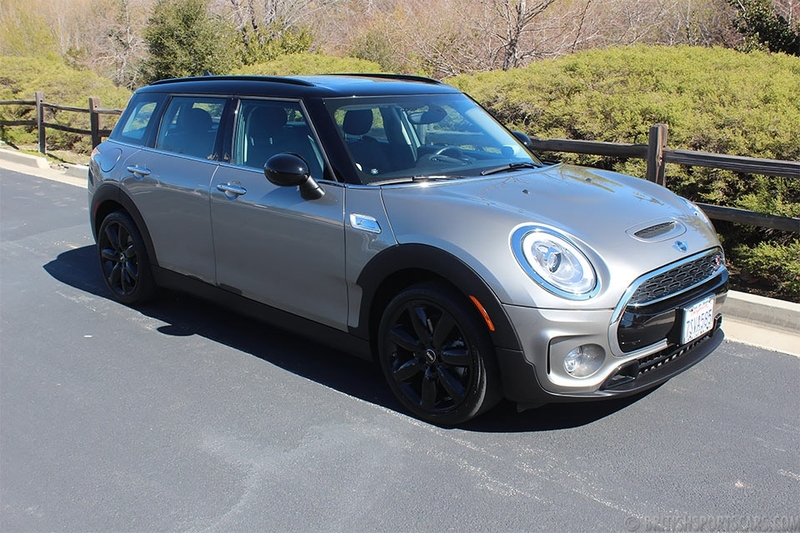 You are looking at a beautiful 2011 Mini Cooper S in like-new condition. This car is fully loaded and has an MSRP of $31,000. The car has no signs of any previous body damage, and is wearing all of its original paint. The interior is in excellent condition and still smells brand-new. 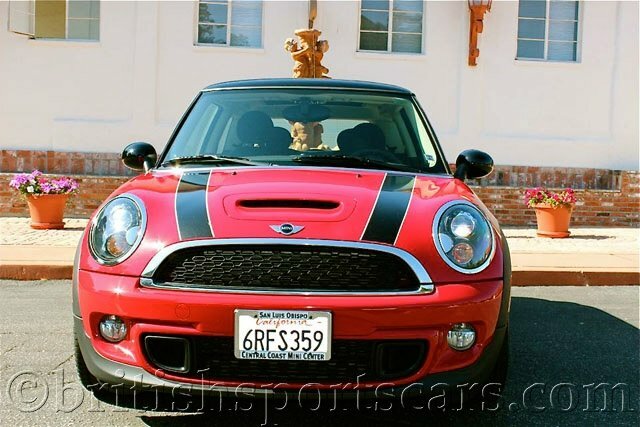 These Minis are great cars that always put a smile on your face. They're very comfortable and get amazing gas mileage. 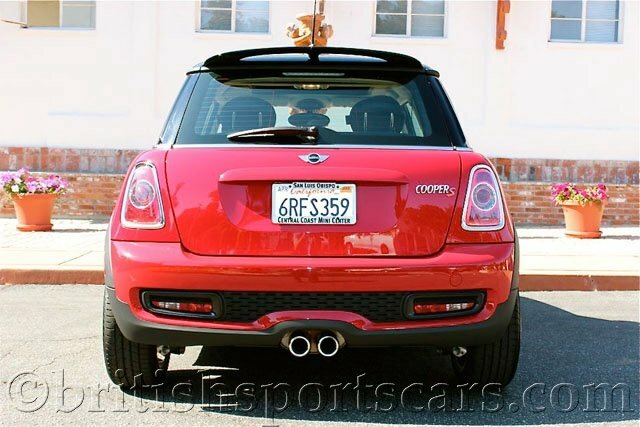 This particular car is one of the nicest, well-optioned cars we have ever had for sale. It is still under factory warranty. Please feel free to contact us with any questions you have.